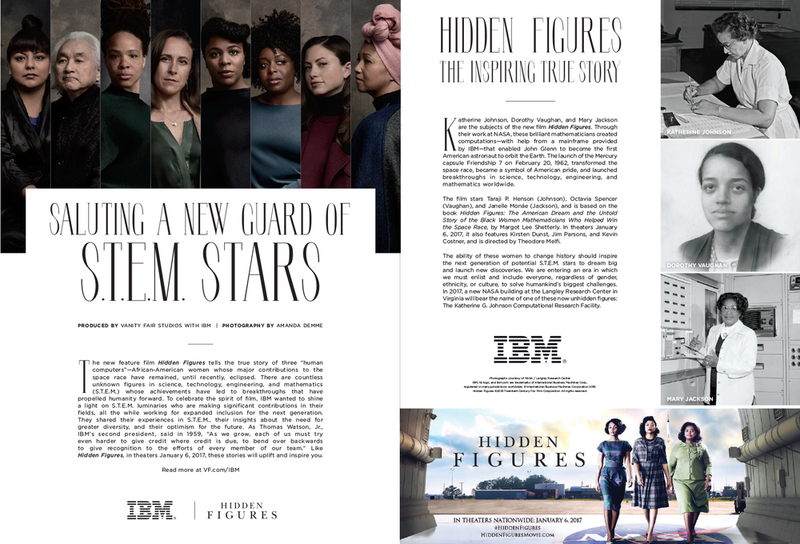 The role that the IBM Mainframe played in the film Hidden Figures inspired the brand to spotlight their impressive legacy of diversity. 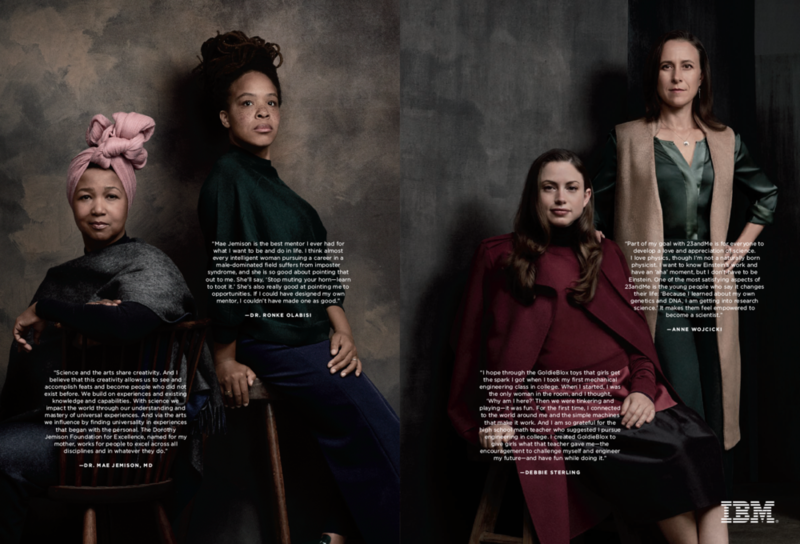 Instead of just talking about IBM's role in history, we decided to rewrite history and reveal even more historical hidden figures of STEM, using primary historical research to give the current generation a fully realized set of diverse new role models that they could see, hear, and literally look up to. 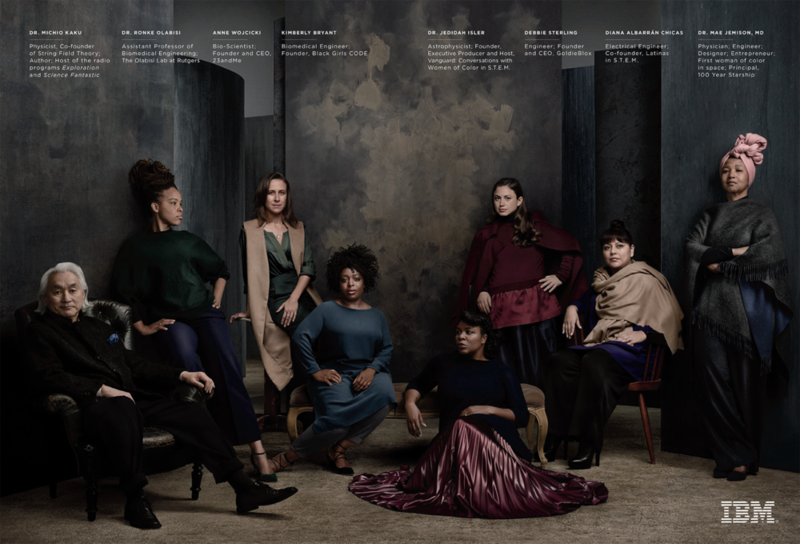 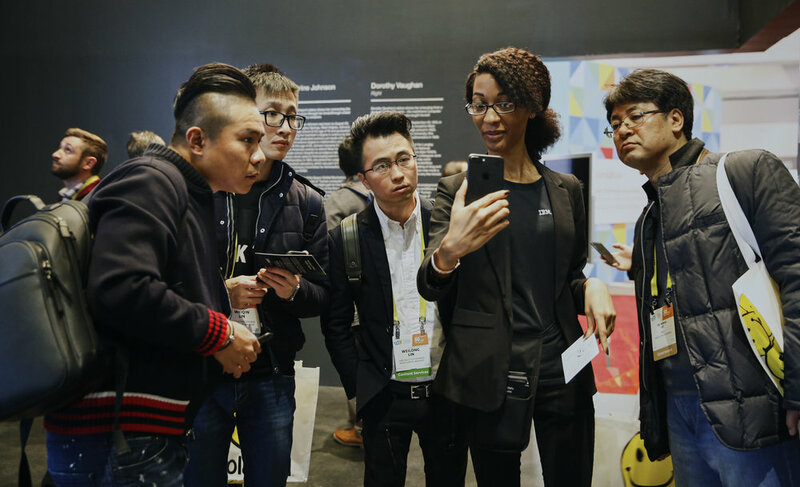 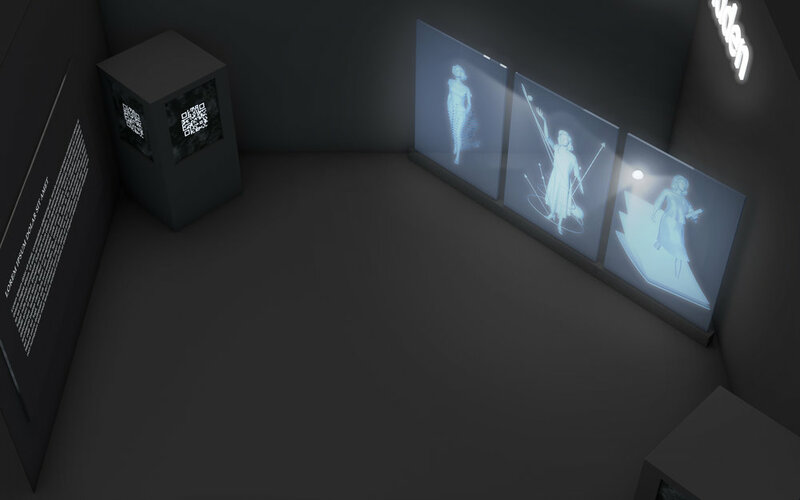 Our campaign included an augmented reality app bringing hidden figures to light in museums, educational institutions, and public spaces nationwide, a Vanity Fair spread, a New York Times partnership, and a CES panel. 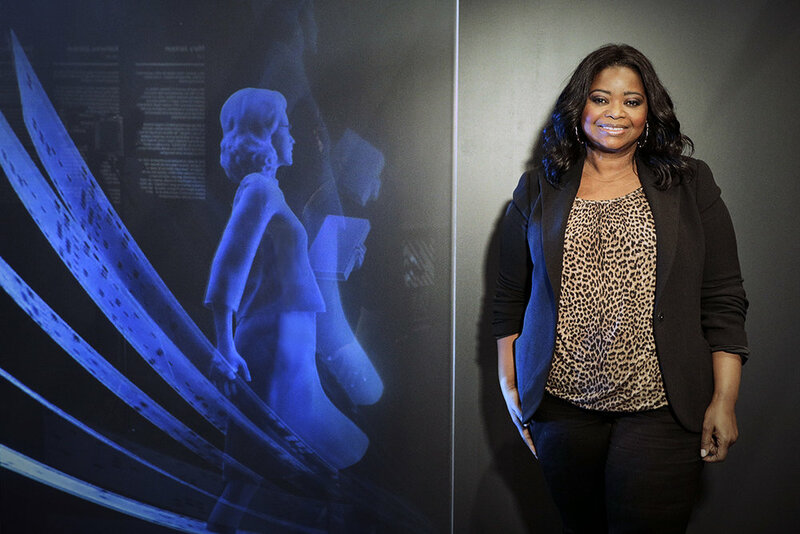 We reached nearly 260 million people, and increased conversation linking IBM with diversity in STEM by 265%.